The very first installment of our CC Weekly Playlist is curated by our own Joanna Resh. This eclectic and electric mix of indie pop is guaranteed to get your week started the right way. Check out Joanna’s review of Ty Segall’s ferocious new album Emotional Mugger right here. 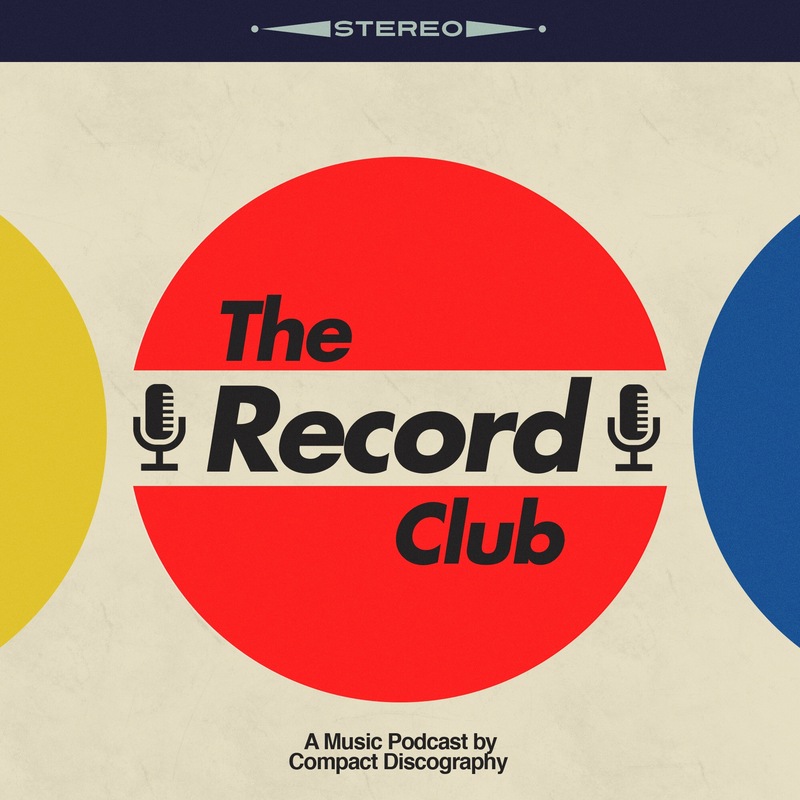 You can subscribe to The Record Club right here. Andy: I spent a good chunk of my Sunday catching up on FX’s spellbinding new true crime drama The People vs. OJ Simpson: American Crime Story. The details of OJ Simpson’s notorious Bronco chase and subsequent trial for the murder of Nicole Brown Simpson and Ronald Goldman make for a gripping scripted drama and Courtney B. Vance’s performance as Johnny Cochran is absolutely stunning. This is much watch TV and there have only been 6 episodes, so there is still time to catch up. Eric: Now’s a perfect time to catch up with American Crime Story with news that a bloody knife was found buried at OJ Simpson’s home. Woops, y’all. At least this is an opportunity to shamelessly plug our Top 12 Most Anticipated TV Shows of 2016, which promises to be equally as exciting but decidedly less fumbled that the Simpson trial. Check back on Monday March 14, 2016 for the next installment of CC Weekly.